Most of us struggle with trust. You might be uncomfortable admitting it, but deep down trust is an issue. Whether it’s with our partners, friends, co-workers or customers, our lack of trust can hold us back from creating a full life where we bring our loving, unbridled and best selves. 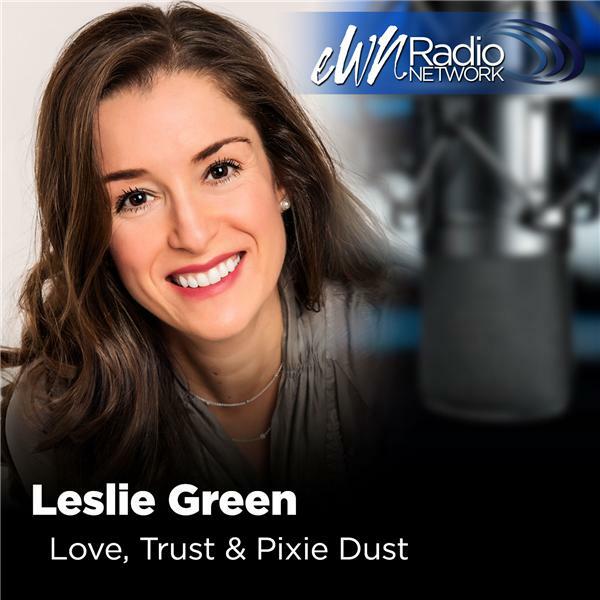 Join Leslie Green as she unfolds the elements of trust each week through real life examples, like those you face every day, and how to apply the tools of love, trust and yes even pixie dust to create stronger relationships and ultimately a happier, more peaceful life. Episode 51: Discover the Magic! Episode 50: Eliminate Power Struggles with Your Kids TODAY!